Homemade lunches, cakes, drinks and produce. 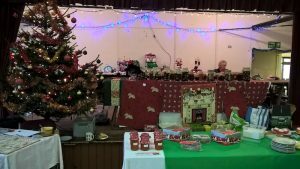 Stalls, tombola, draw, games. All proceeds for St Mary & St Lambert, Stonham Aspal & Mickfield Church.